YOU MUST BE AT LEAST 21 YEARS OF AGE TO ENTER AND USE THIS SITE!!! As of December 15th 2016 ALL Orders shipped will require Adult Signature upon delivery. This is a MANDATORY Compliance for ALL Vape Shops in the United States. 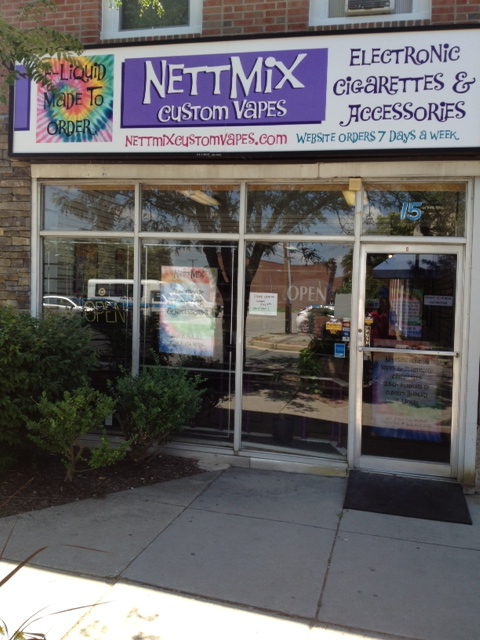 Come Check Out NettMix Custom Vapes Inc.
NettMix is now Closed at the North Point Market Location. Martin Blvd. & Compass Rd. You must be 18 or older & have ID to pick up any orders. NO ID, NO SERVICE, NO EXCEPTIONS! 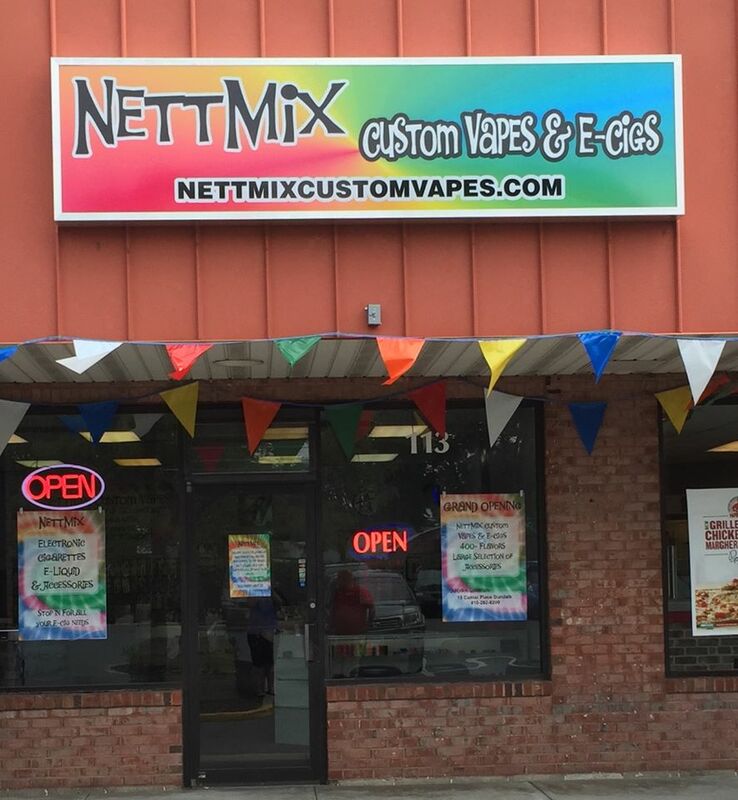 Welcome to NettMix Custom Vapes Inc.
We are family owned & operated. Giving each and every order our full attention. Each and every bottle of e-liquid is made fresh & custom to order! If you would like a VG only base Vape please let us know in messages. All our e-liquid ingredients are made here in the U.S.A.
KEEP ALL E-LIQUID & E-CIGARETTE PRODUCTS (ENDS) OUT OF REACH FROM CHILDREN AND PETS. KEEP AWAY FROM SKIN AND EYES. DO NOT INGEST. We are also known for our great prices! The E-Cigarette Starter Kits, Mods, spare parts, & accessories we carry are of the Highest Quality. All orders are normally shipped same day Priority Mail, at a flat rate with Adult Signature Confirmation. No matter the size. Orders received before 3pm (eastern standard time) will ship same day! We Ship Monday-Saturday! Excludes Holidays. At this time we only ship within the U.S.A.
Credit/Debit card payments: must have same address as billing address for order. Although, You may have it shipped anywhere in the U.S.
We had to change the name of a few of our e-liquid flavors, please keep in mind Only the name has changed not the formula. "All Sales are Final"- We only sell new products. From All Of Us At The NettMix Custom Vapes Family! !